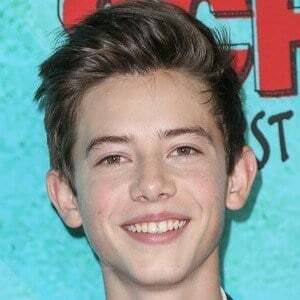 Well known for his Young Artist Award-nominated performance in the feature film Just Go with It, he landed a leading role in the Fox television series Red Band Society as Charlie. 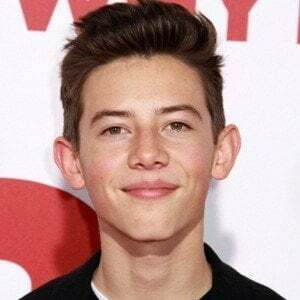 He later went on to appear in American Vandal in 2017. 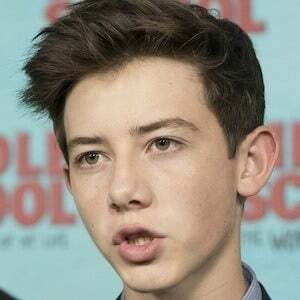 He also starred in the film Middle School: The Worst Years of My Life. 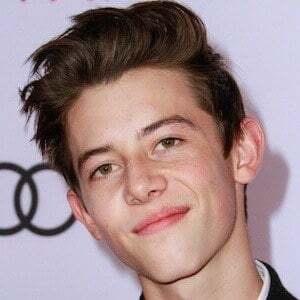 He had an early TV appearance in an episode of The Office and played the role of Monty in three episodes of United States of Tara. 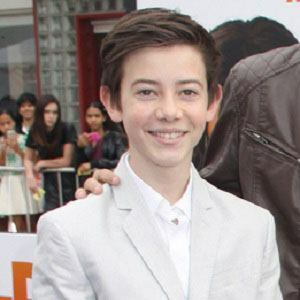 He had a recurring role on the series Private Practice that spanned from 2011 to 2013. He was born in Los Angeles, California, to Cellin, a director, and Karin, a producer. He has an older sister named Caroline. 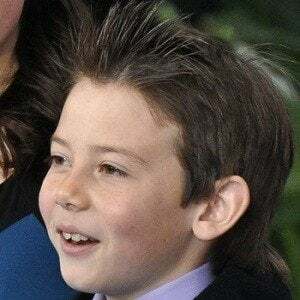 He had a starring role on the short-lived ABC series Back in the Game opposite James Caan.